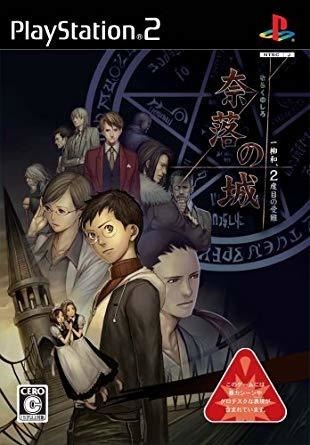 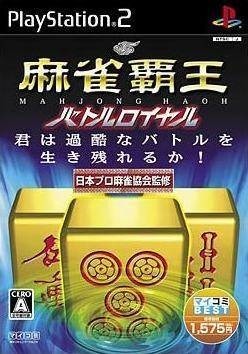 The fifth Mahjong Haoh game. 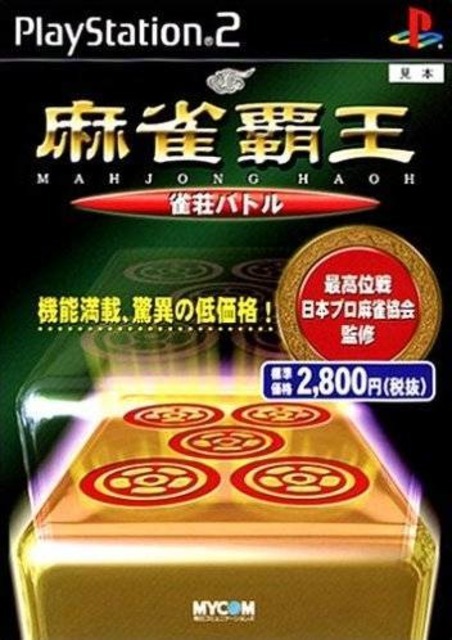 The fourth Mahjong Haoh release. 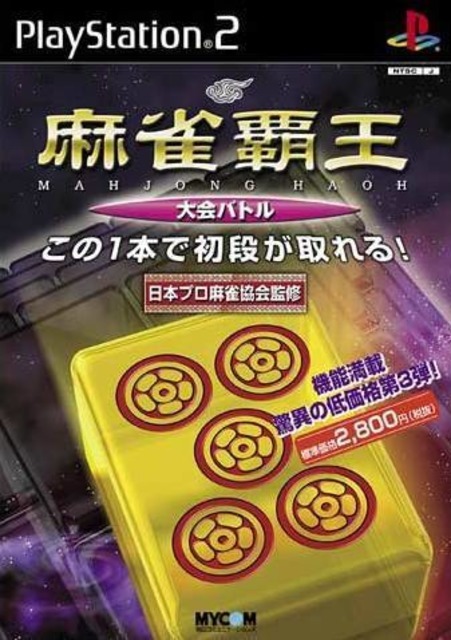 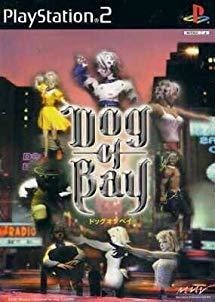 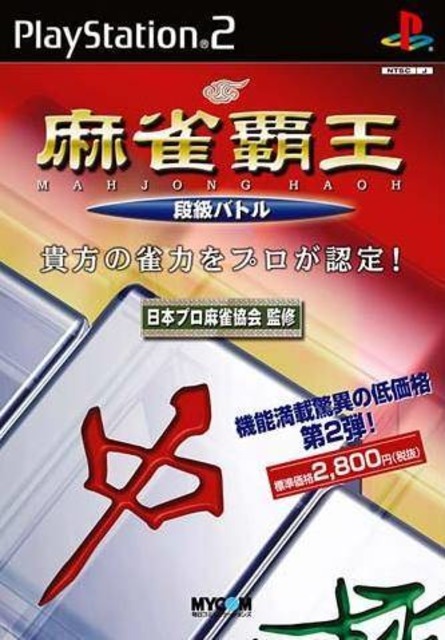 The third Mahjong Haoh title. 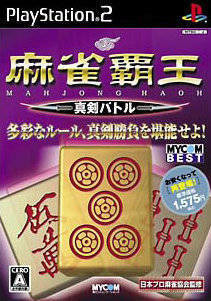 The second Mahjong Haoh game. 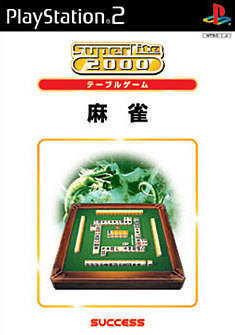 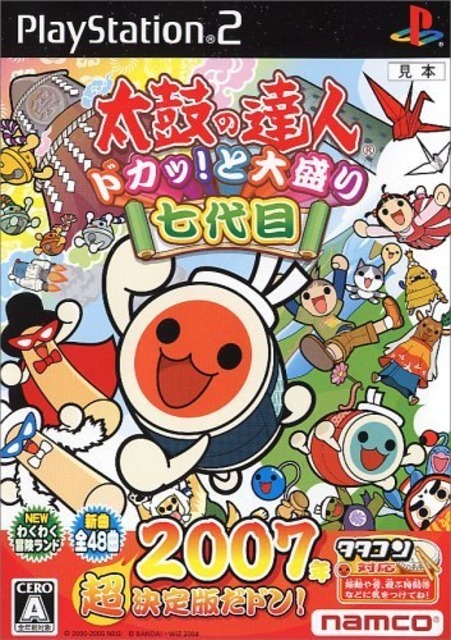 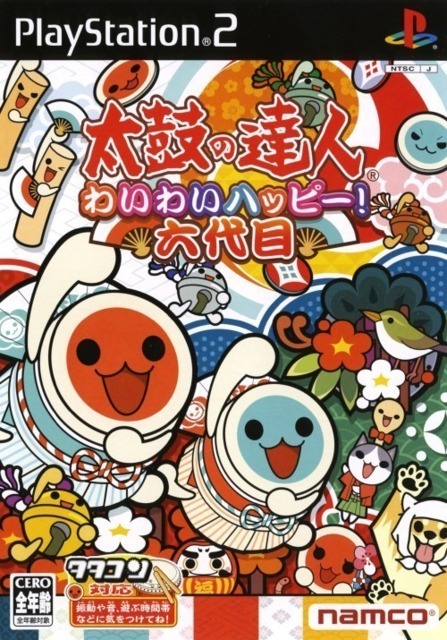 The first game in the Mahjong Haoh series.